Over 3 million people live in the Fraser Basin, which is roughly 60% of all BC residents. The Fraser River, part of the basin, is the world’s most productive salmon river systems, supporting diverse wildlife (Fraser Basin Council, 2018). 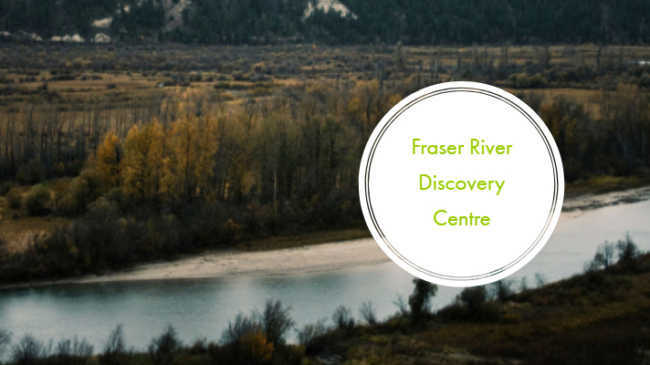 A modern museum, the Fraser River Discovery Centre features exhibits and programs celebrating the communities living and working along the Fraser River. The centre hosts events celebrating the importance of the Fraser River. Their programs include Faces of the Fraser, BioDiversity Speaker Series, and their annual festival RiverFest. Faces of the Fraser showcases how the Fraser River supports economic development. BioDiversity is their newest public engagement program, which they launched in 2018. BioDiversity Speaker Series involves walking tours led by biodiversity experts. River Fest is their annual celebration. This year, River Fest takes place September 22nd. In 2018, Canadian Mattress Recycling donated $330 worth of great floor cushions for the use and comfort of visitors to their center in New Westminster. We are open to new ideas about how we can help with local and global initiatives, particularly those that work towards preserving the environment, improving health and education, and nurturing community spirit. We believe in supporting the people and communities that support us. We currently support 80+ organizations.